For our founder Adam Elliott, hockey and business go hand-in-hand. Together with his lifelong friend and linemate Jeff Dwyer, Adam and ID Insight are celebrating the healing power of hockey and saluting Minnesota’s combat veterans with the Duluth Warriors. As part of the Minnesota Warriors hockey league, made up of disabled American service members from all branches of the armed forces, the Duluth Warriors are more than just a hockey team: they are a band of brothers finding camaraderie and support together on the ice. 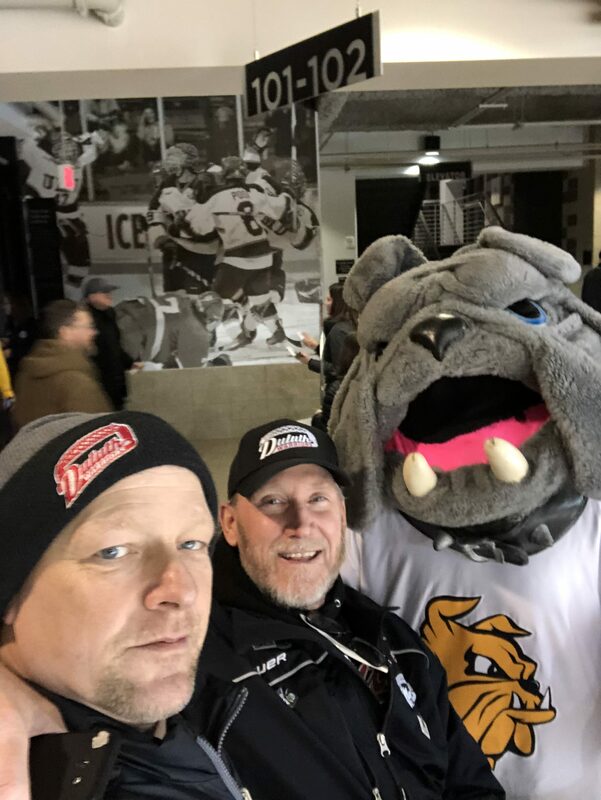 Let’s Play Hockey magazine shared the story of Adam and Jeff, their friendship, the Duluth Warriors and a lifelong and abiding love for the game. It is our honor to give back to America’s veterans by supporting the Warriors and their healing mission.